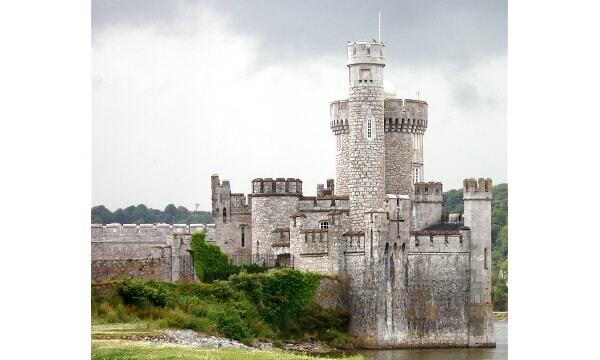 Blackrock Castle is a castellated fortification located at Blackrock, about 2 km from the centre of Cork city on the banks of the River Lee in Ireland. Originally developed as a coastal defence fortification in the 16th century to protect upper Cork Harbour and port, the site now houses an observatory, visitor centre and restaurant. The castle's observatory houses an interactive astronomy center which is open to the public, and has exhibits including a "tour of the universe" and a radio telescope that beams messages composed by school groups towards nearby stars.